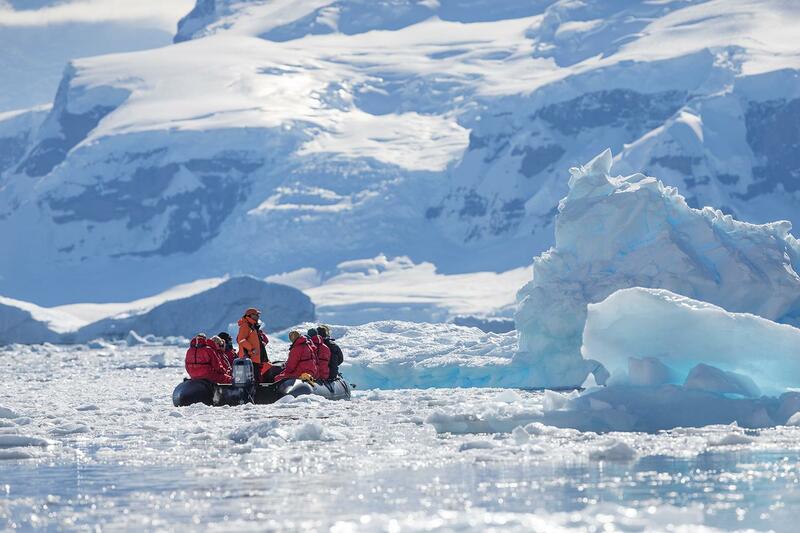 Be one of few to reach the polar circle in Antarctica. 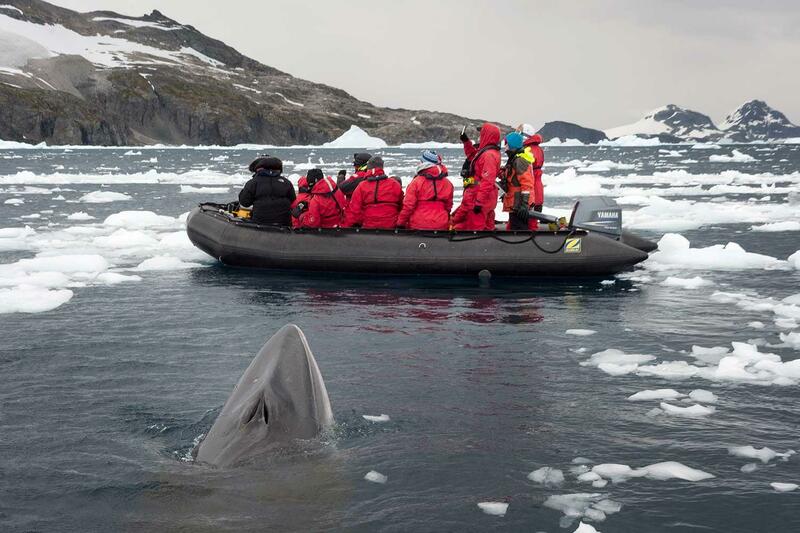 The program of off-ship excursions offers an exciting selection of activities – including short or long hikes ashore, visits to historic points of interest and wildlife colonies, and Zodiac cruising looking for whales and seals and photographing the incredible icebergs. You will be guided in these activities by the onboard team of wilderness guides, naturalists, marine biologists, historians and photographers. This trip commences in Ushuaia (Argentina). We recommend arriving in Ushuaia at least one day prior to the scheduled voyage departure. This gives you a buffer in the event of any unexpected travel delays between home and voyage embarkation. Here we board our expedition ship, charting a course for Antarctica. Our voyage is complete when we arrive back in Ushuaia. A transfer from the ship to the airport (or local hotels) is provided upon disembarkation. We advise booking your flights out of Ushuaia from mid-morning onwards. Or consider spending a night in Ushuaia at the conclusion of your voyage. Book and deposit before 31 January 2019 and save a flight credit of up to US$1000 per person (or equivalent currency) - depending on season. In addition, we will include a complimentary pre-voyage hotel night at the fabulous Arakur in Ushuaia (valued at US$200pp), combined with an onboard US$50 dining/spa credit. The Arakur hotel is known for its spectacular location on a natural bench surrounded by stunning panoramic views. 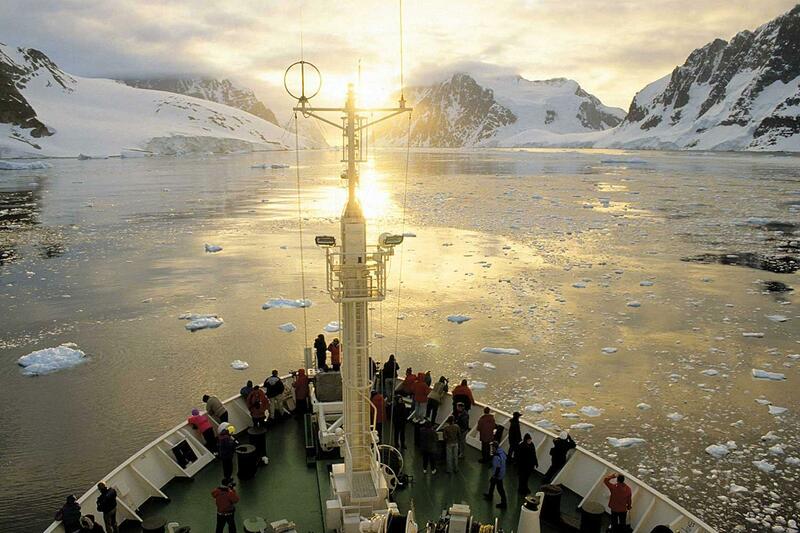 This special journey takes you further south than most other Antarctic voyages. Reach past 66 degrees, 33 minutes south of latitude, which officially marks the position of the Antarctic Circle. Along the way we will witness expansive landscapes, huge Adelie penguin rookeries, and hopefully the large tabular icebergs that have drifted north from the Bellingshausen Sea. 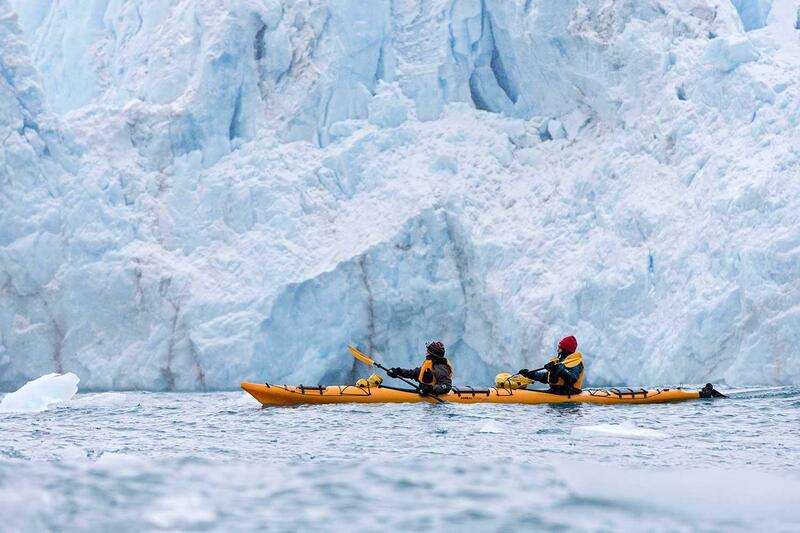 We will be surrounded by white peaks soaring more than 2,000 meters above the ice-strewn waters. We return north along the heavily glaciated coastline of the Antarctic Peninsula, passing through the Argentine, Fish and Yalour Island archipelagos and into the Gerlache Strait region. Day 1 Ushuaia, Argentina We board our expedition ship in the late afternoon, “throw the lines”, and launch into our adventure. Heading eastwards, we navigate through the Beagle Channel and into the Drake Passage. Days 2 - 3 Drake Passage We awake to the gentle motion of the ship as we transit the Drake Passage. This famed stretch of water is known for the challenging weather conditions it posed to the great square-rigged ships of the sailing era. We hope to have an easier time of it as we head south toward the Antarctic Circle. 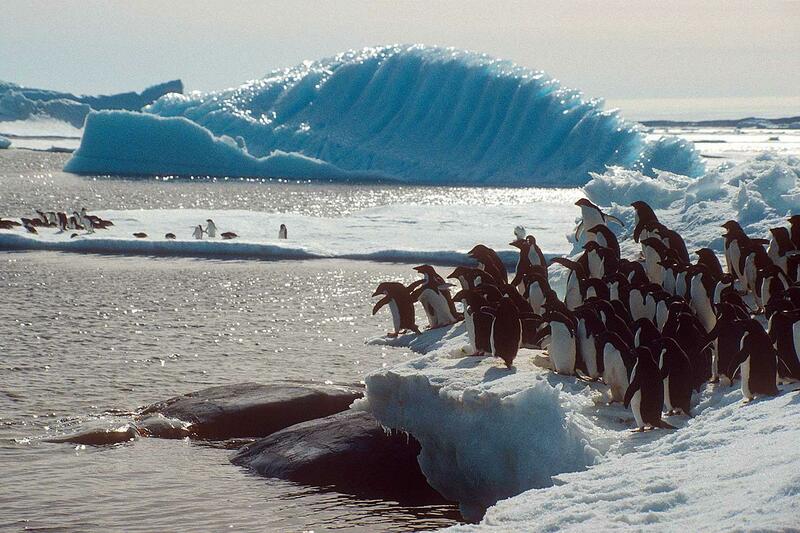 Along the way, we witness many spectacular sights, from icebergs to an array of seabirds and whale species. 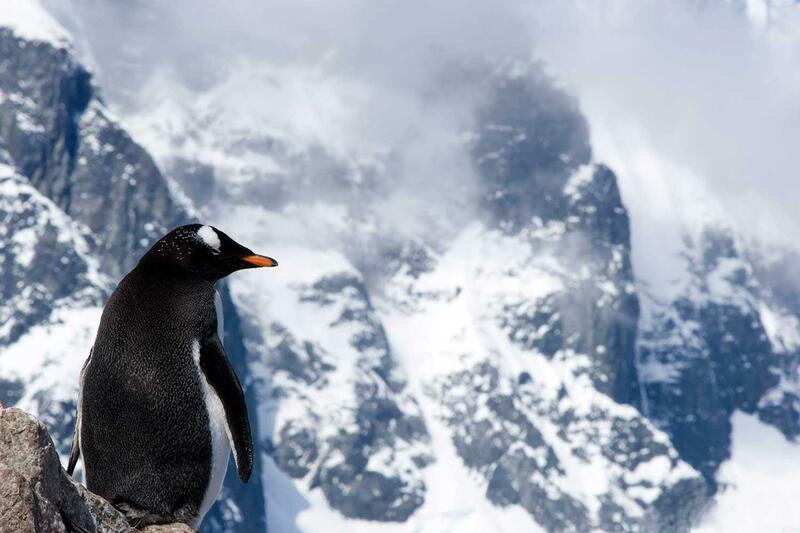 Onboard entertainment in the form of educational presentations about the Southern Ocean, Antarctic wildlife, glaciers, ice and polar history will be punctuated by fantastic meals and announcements from our staff as a new species of bird is spotted. 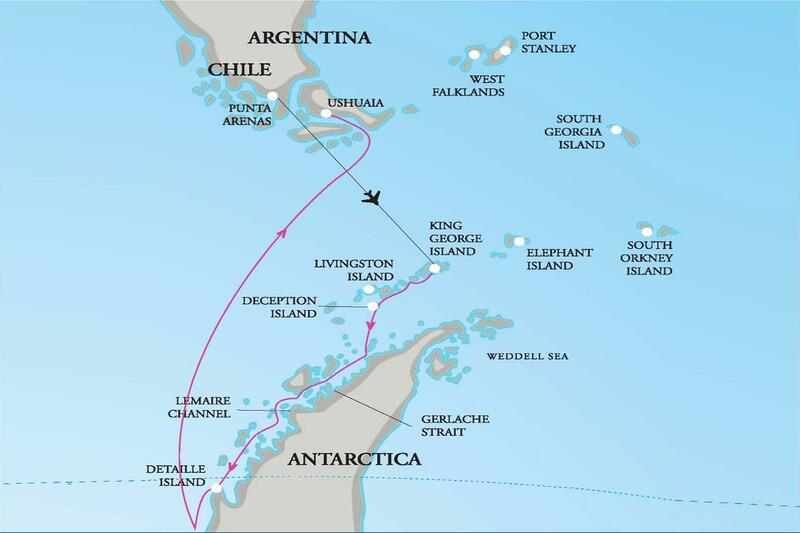 Days 4 - 8 or 4 - 10 Antarctic Circle and Antarctic Peninsula Our first goal is to sail south of the Antarctic Circle and, depending on ice conditions, we hope to make a landing at Detaille Island. 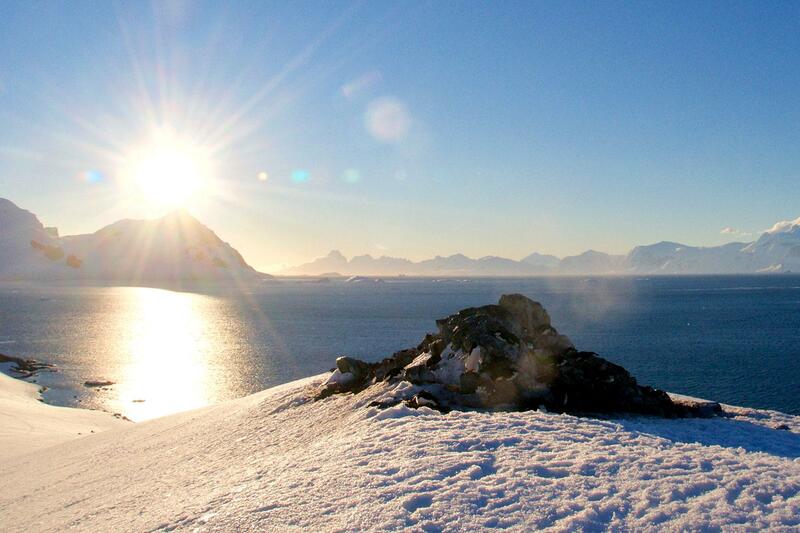 This is a breathtaking location and home to an old British Antarctic Survey hut. We then chart a course north along the rugged coastline of the Antarctic Peninsula. Landing sites typically include the Yalour Islands, Petermann Island, Neko Harbour and Wilhelmina Bay – a known ‘ hotspot’ for humpback whale encounters. In all locations we will encounter an abundance of Weddell, crabeater and elephant seals, as well as skuas, penguins, and other seabirds. 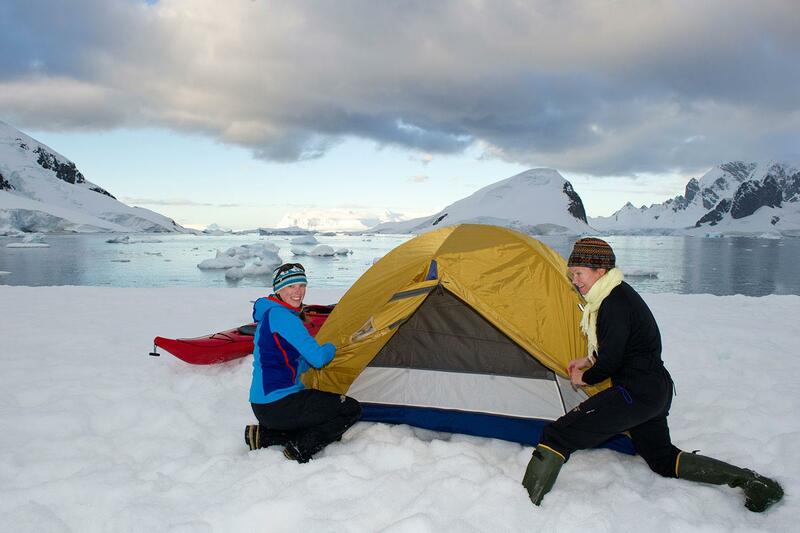 If weather conditions permit you will have the opportunity to spend the night camping ashore in Antarctica, an experience that you'll never forget. Day 9 or 11 Deception Island, South Shetland Islands We cross the wildlife ‘ super highway’ of the Bransfield Strait and make landfall at the stunning location of Deception Island. The old whaling station begs exploration onshore and there is an exceptional hike to a high point on the wall of the volcanic caldera. Nearby Livingstone Island is simply spectacular, with its snowy peaks and towering cliffs. 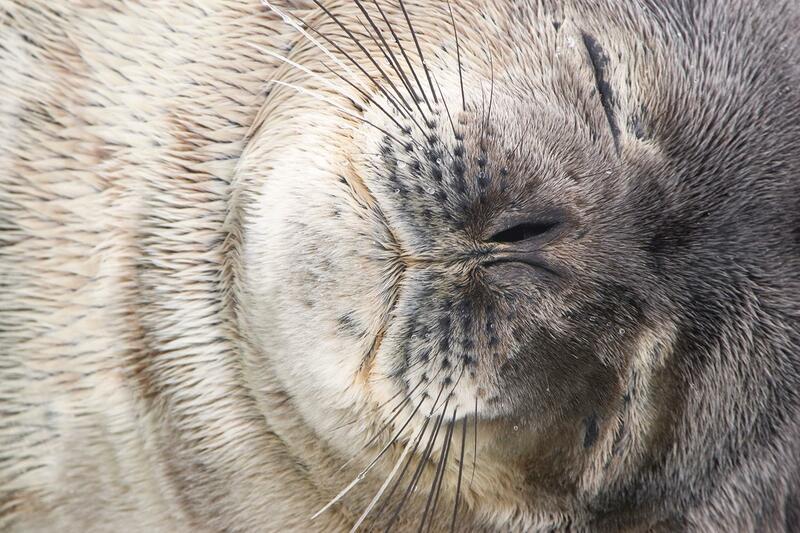 Other great locations in the South Shetlands include Hannah Point, Half Moon Island, and the rocky spit of land at Yankee Harbour, where we often see Weddell seals sunning themselves. Days 10-11 or 12 - 13 Drake Passage Pushing out of the MacFarlane Strait and leaving the icy landscape behind, we chart a course back to South America. Our onboard presentations continue and the seabirds once again join us for our journey north. Our expedition leader delivers a memorable voyage recap and we celebrate with a special dinner attended by the Captain of the ship. Ifconditions allow, we attempt a rounding of Cape Horn. It’ s a fitting place to reflect on a remarkable journey to the frozen continent. Day 12 or 14 Ushuaia, Argentina In the early morning, we arrive back in Ushuaia. Guests will be transported to their hotels or to the airport for onward flights. ABOUT OUR ITINERARY: Polar exploration can be unpredictable. Specific sites visited will depend on prevailing weather and ice conditions at the time of sailing. The above itinerary should be read as a ‘guide only’ and may change. The ship’s Captain in conjunction with the Expedition Leader continually review the sailing plan throughout the voyage, making adjustments to the itinerary along the way to take advantage of optimal weather and ice conditions or to maximize our encounters with wildlife. Decades of experience spent exploring these waterways mean we have a large number of outstanding landing sites and zodiac cruising locations to consider, even when the weather conditions may not be ideal or when heavy ice may hinder our a planned route. A flexible approach is something we encourage you to bring to the ship.